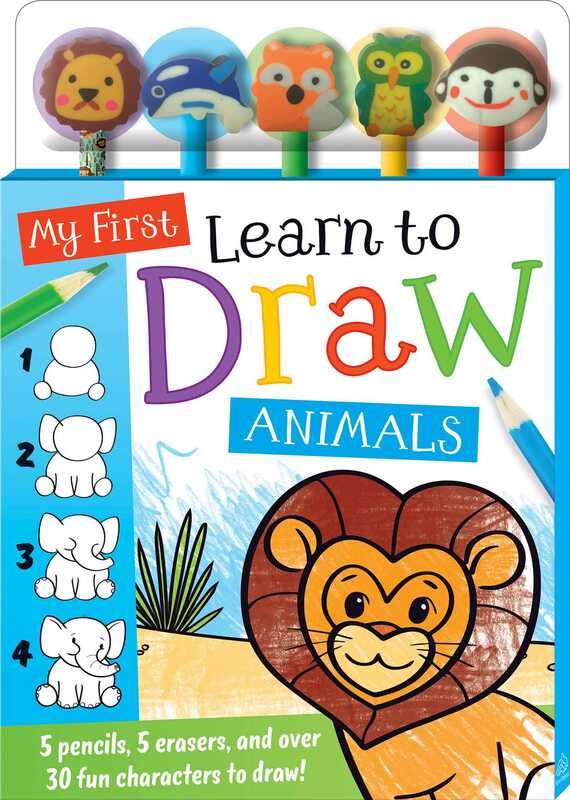 My First Learn to Draw: Animals provides everything kids need to create their own fantastic animal adventures! Melissa Webb has always been drawing ever since she was a little girl and has been working as a freelance illustrator for around 35 years. Starting out using pencils, then pens and paintbrushes, Melissa now does all her drawing using a computer and drawing tablet. She has always enjoyed drawing animals and using lots of colors. She lives with a silly collection of too many animals, including three cats (Millie, Minky and Ringo) and two dogs (Ruby who has a noodle nose and Ping who has no hair on his body).